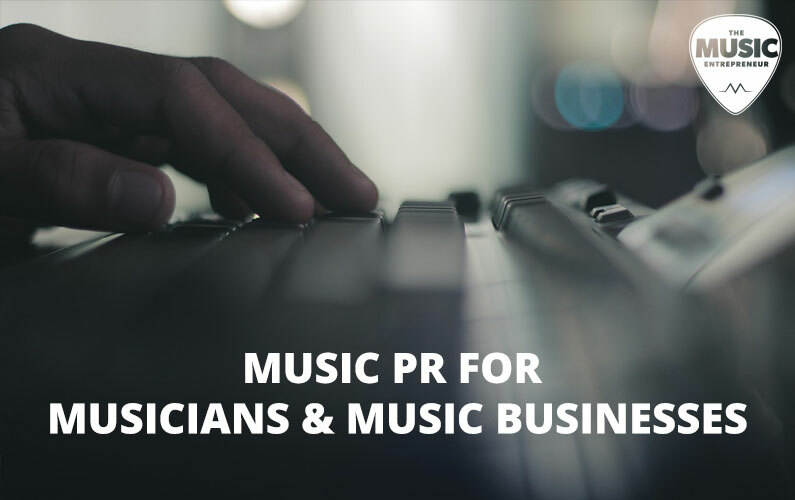 We are pleased to announce the launch of our music and music business PR service for musicians and music business people. The recent revision of the products page also reflects this change of mindset. Offers have clearly been divided into three categories – books and courses, PR campaigns, and live events. You can also view recommended products on the same page. One-on-one coaching is still available, and Wiebe can still be booked for speaking engagements – you’ll be glad to know these services will not be affected. But why wait to launch more products and services? But what about other music PR services that are already available? How will The Music Entrepreneur compete? But why PR? Where did this idea come from? Is this coming out of left field? Find out more about our new PR services here.